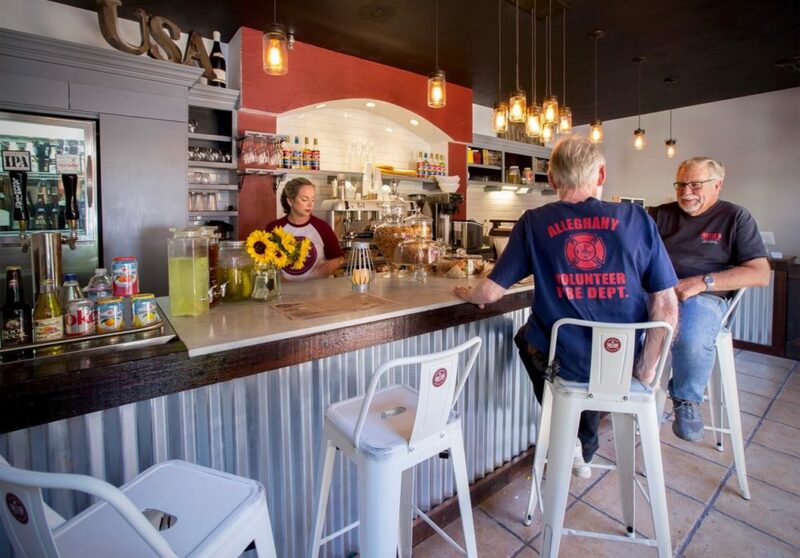 A family-owned winery in Napa, Mi Sueño Winery produces chardonnay from a vineyard located next to the San Pablo Bay in the Carneros winegrowing region. It has a delicate nose perfumed with candied lemon peel and creme brulee. On the palate, it has a mild oakiness (it spend 10 months being aged in 35% new French oak) and acid - it's very balanced. 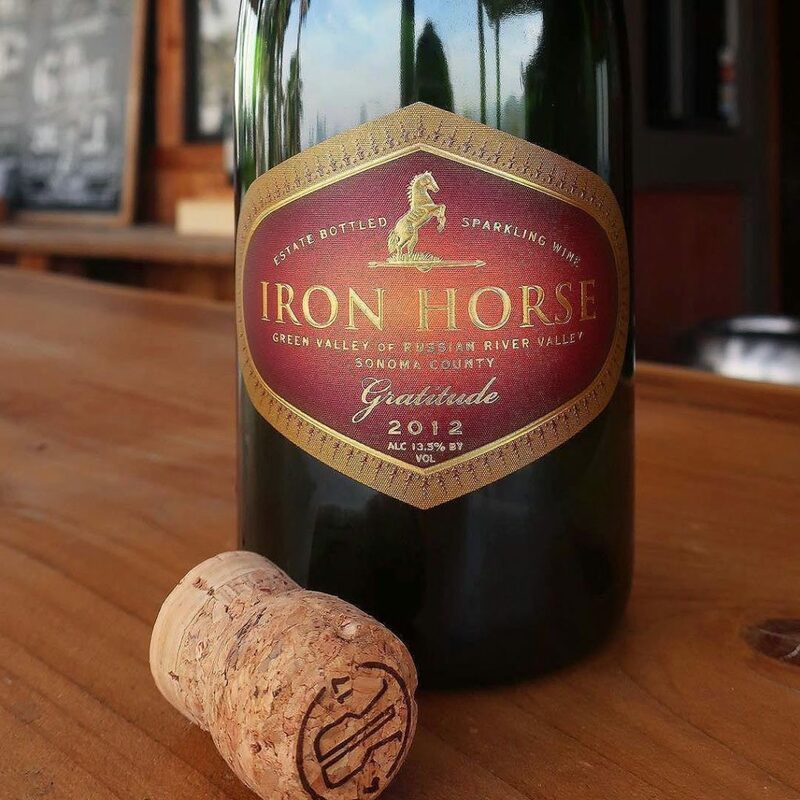 Easy to drink and even better paired with dungeness crab. 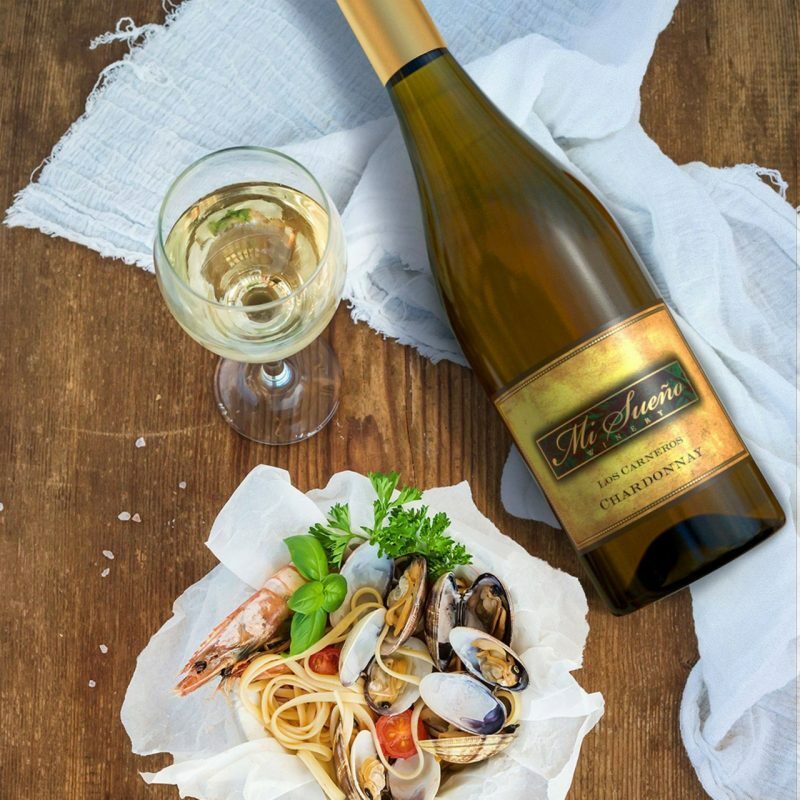 Joseph Phelps might be known for their big, bold Bordeaux blend, Insignia, but they make tasty chardonnay, too. This estate chardonnay has a fun nose: lemon curd, nectarine, and - wait for it - the scent of Cinnamon Toast Crunch cereal. The taste is a balance of in-season-now Meyer lemon and pineapple, with savory acid. Enjoy with spicy Nepalese food like tikka masala or saag paneer. 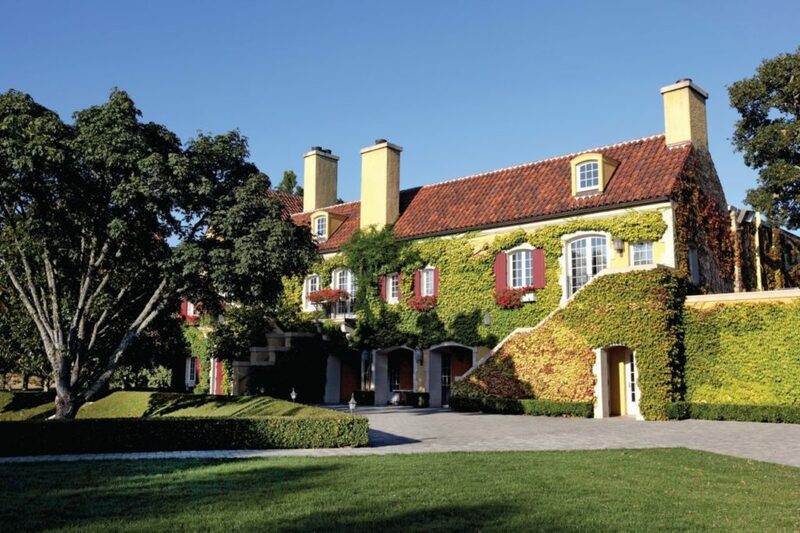 Sonoma-Loeb is the Burgundian-style wine brand owned by Napa's Chappellet family. Their '15 Dutton Ranch pinot comprises a blend of three of my favorite pinot noir clones: 115, 667, and 777. These three clones combine to make a bold wine with black cherry and baking spice on the nose and a silky palate, with the cherry continuing to show through helped by raspberry and clove. Pair it with your favorite tomato sauce-based pizza. 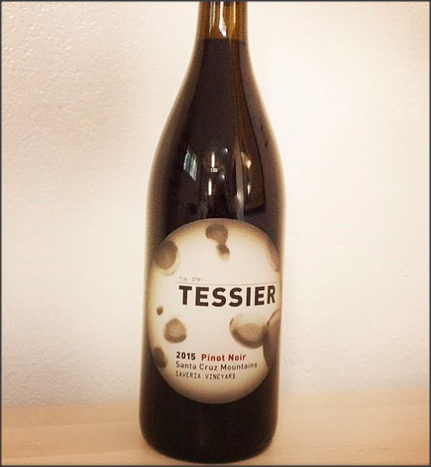 Made by Healdsburg's Kristie Tacey, a scientist turned winemaker, Tessier's pinot noir from the Santa Cruz Mountains is a rustic, Burgundian style wine that will entertain the palate of pinot enthusiasts seeking something other than big, fruit forward wines. The nose and mouth are diverse with flavors: you'll find raspberry, mint and rose water in the nose, the latter which continues over into the mouth, with hints of grassy herbs and sour cherry. 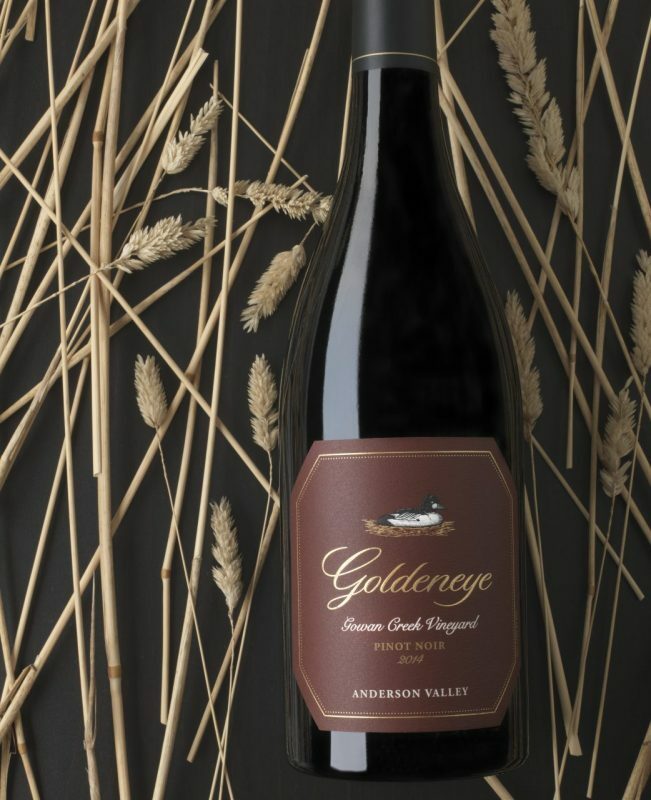 Made with fruit from Gowan Creek Vineyard, which is about 2 miles north of Goldeneye's Anderson Valley tasting room, this wine will transport you to Burgundy upon first taste. 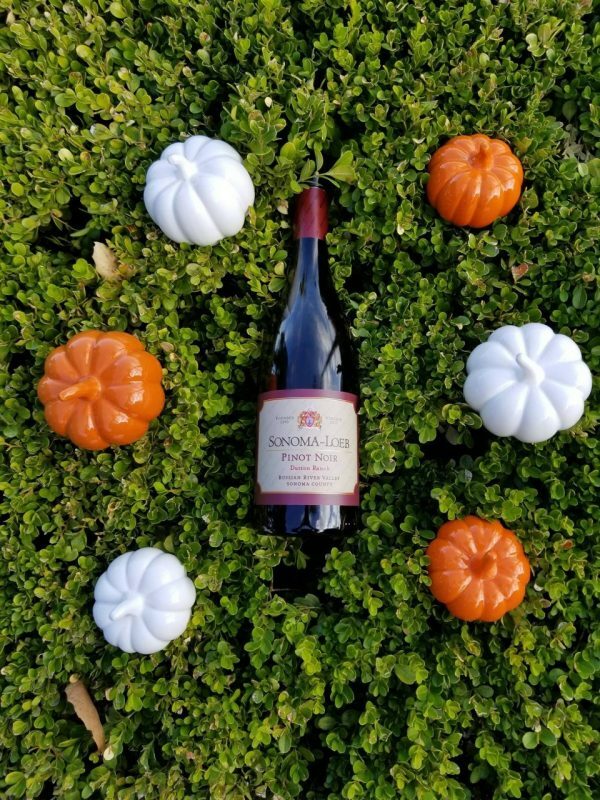 It's a rich wine with notes of dark fruit and plum on the nose and floral and baking spice notes on the palate - just what you want out of an Anderson Valley pinot. Don't trust me? Robert Parker scored it at a whopping 95 points. Buy one to drink now, and one to age. Fall is here and that means many of my favorite things: sweater weather, colorful fall foliage, and the welcome smell of fresh rain from the first showers of the season. It also means rich white and warm red wines, and for me, that means it is chardonnay and pinot noir time. 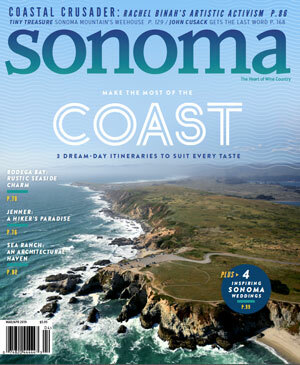 Chardonnay and pinot noir are two wine varietals that really shine in Wine Country. As we leave the summer and transition into fall, chardonnay and pinot vineyards go dormant, patiently awaiting the return of the hot days and cool nights of spring and summer. Click through the gallery above and grab one of these wines. 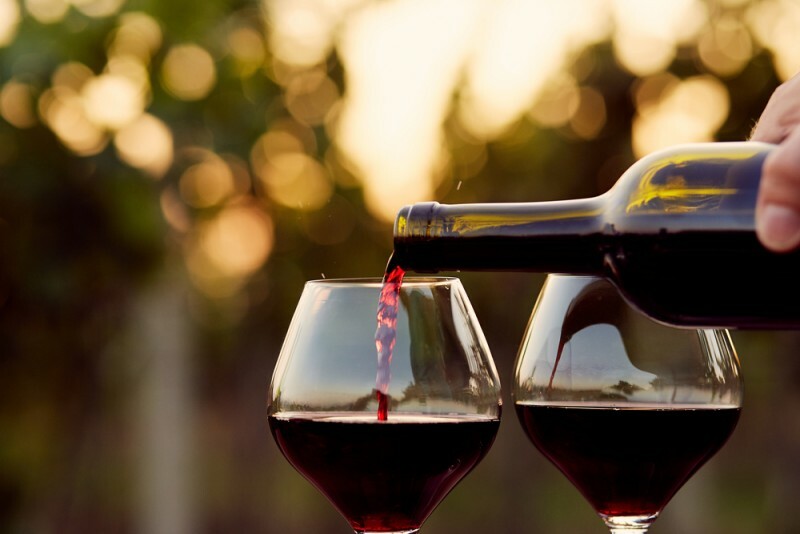 Pair it with your warmest blanket and cozy up with one of your favorite books or movies: it’s chilly weather wine time.